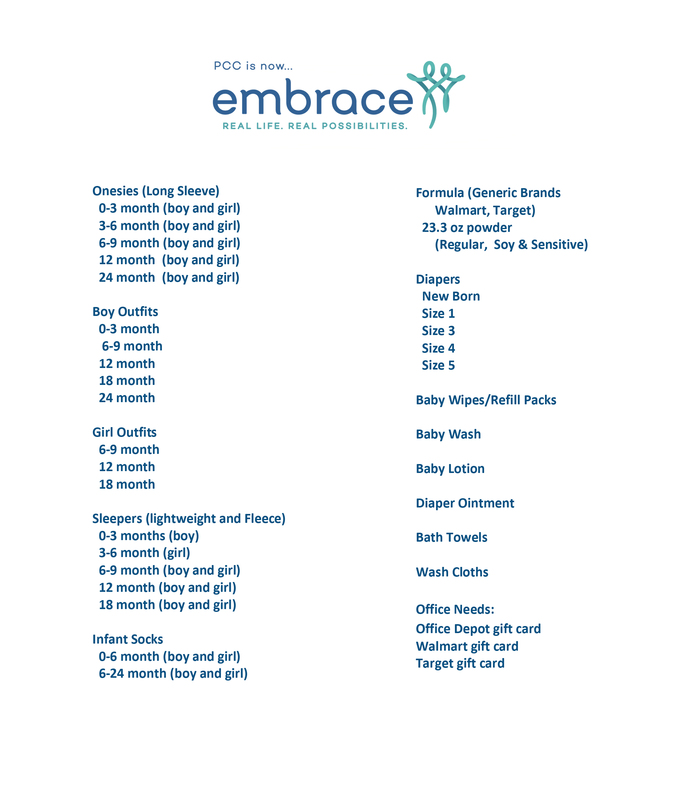 Every month, we provide material support for an average of 50 women and their families. Each client has a unique story but they share a common need: to have a personal relationship with their Savior. Help us share this message by stocking the closet for our clients! 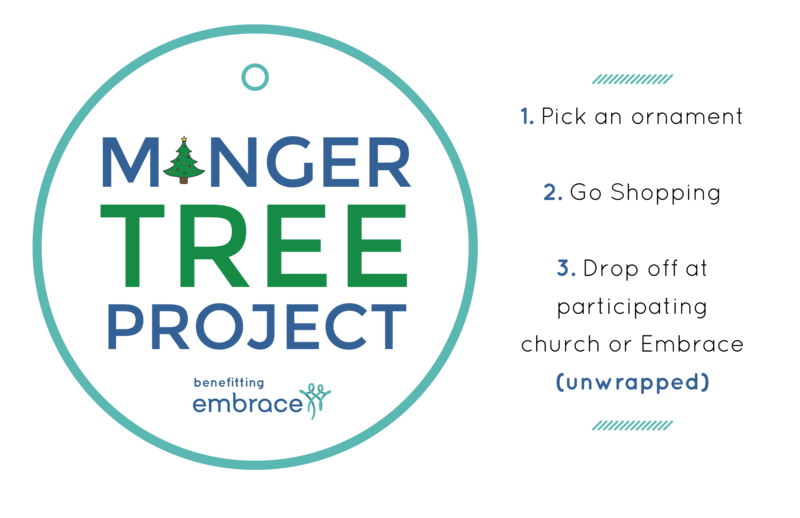 If your local church doesn’t have a tree, we encourage you to do the project on your own! Gather some friends, a small group or your family together with the List Provided & hit the stores! It’s perfect for all age groups & no amount is too small. Feel free to set your own timeline for the project as we don’t need the items specifically by Christmas. Dropping them off after the first of the year will work just fine! Happy Shopping!